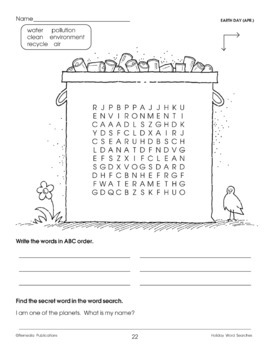 Help celebrate Earth Day with these fun, educational worksheets! 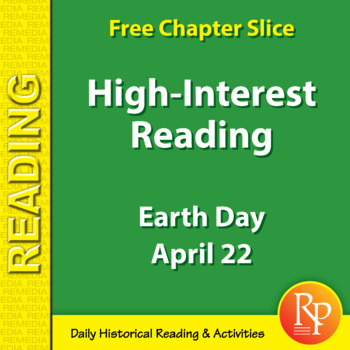 In honor of this holiday that promotes protecting our planet, we've created a worksheet set that combines fun and vocabulary. 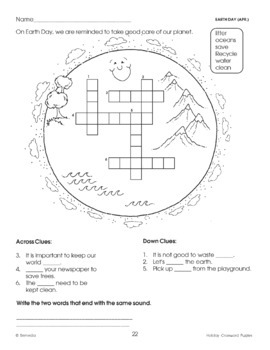 Provided words associated with Earth Day, students complete crossword and word search puzzles and answer language-questions about the words themselves. Answer key and performance objectives list included.